Study of US veterans reveals, however, that the procedure is being used less in subgroups who might benefit the most. Use of partial nephrectomy (PN), a procedure that preserves renal function and is considered a standard surgical approach for small renal tumors, increased from 2002 to 2014 in the Veterans Health Administration system, according to a study. Researchers observed the greatest increase in PN use among the youngest patients and those with the highest baseline kidney function and the smallest increase among older patients and those with worse baseline kidney function. A team led by John T. Leppert, MD, MS, Assistant Professor of Urology at the Stanford University School of Medicine and Director of Urologic Oncology at the VA Palo Alto Health Care System in Palo Alto, California, studied a cohort of 14,186 patients, of whom 4508 (31.2%) underwent PN and 9660 (68.8%) underwent radical nephrectomy (RN). Use of PN increased from 17% of all extirpative kidney surgeries in 2002 to 32% in 2008 and 38% in 2014. The PN group was significantly younger than the RN group (mean age 62.5 vs 65.2 years), Dr Leppert and his colleagues reported. A significantly greater proportion of PN than RN patients was younger than 45 years (3.7% vs 2.8%), whereas a significantly smaller proportion of PN than RN patients was aged 75 years or older (8.3% vs 17.6%). In multivariable analysis, each 5-year increment in age was associated with a significant 12% decreased odds of receipt of PN. Dr Leppert’s team said noted that they had access to the clinical laboratory data and thus could directly measure preoperative kidney function, an important strength of the study. These data were not available in prior population-based studies of PN use, they said. Analyses showed that the mean preoperative estimated glomerular filtration rate (eGFR) was higher in the PN than RN group (74.7 vs. 70.1 mL/min/1.73 m2). The PN patients also were less likely to have stage 3 chronic kidney disease (CKD): 24.7% vs 33%. A significantly higher proportion of patients with a preoperative eGFR of 90 mL/min/1.73 m2 or above underwent PN rather than RN (22.6% vs 16.4%), whereas a significantly lower proportion of patients with a preoperative eGFR of 30–44 mL/min/1.73 m2 underwent PN. Among patients with stage 3b CKD (eGFR less than 45 mL/min/1.73 m2), the proportion of patients receiving PN remained relatively stable over the study period (24% in 2002, to 21% in 2008, and 28% in 2014), according to the investigators. The researchers said it is unclear why PN would evolve to be used least in older patients. “Urologists may believe that older patients may derive fewer long-term benefits from the preservation of kidney function by partial nephrectomy,” they wrote. Another possibility is that urologists consider PN too risky for older patients. Dr Leppert and his colleagues acknowledged some important study limitations. “We could not adjust for patient characteristics and preferences that might dictate the use of non-nephron-sparing approaches, even for small tumors (e.g., bleeding disorders, refusal of blood transfusion consent).” In addition, they noted that they were unable to determine the surgical approach—open, laparoscopic, or robot-assisted. 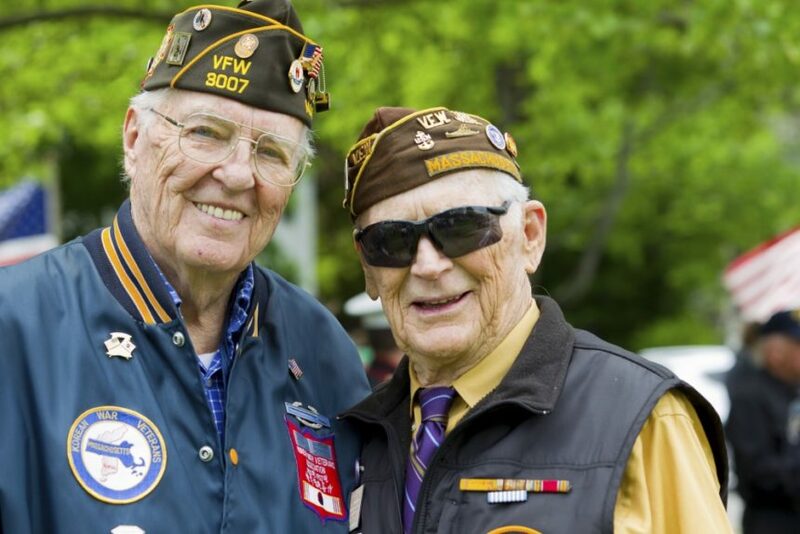 The investigators also pointed out that the Veterans Health Administration population is predominantly male and may not be representative of the general US population.